‘All things are lawful’, but not all things are beneficial. ‘All things are lawful’, but not all things build up. I’m not much for proof-texting, but this verse from Paul’s First Letter to the Corinthians has been on my mind lately. It is part of a larger argument that Paul is making about law versus grace (made most clearly, actually, in his Letter to the Romans). 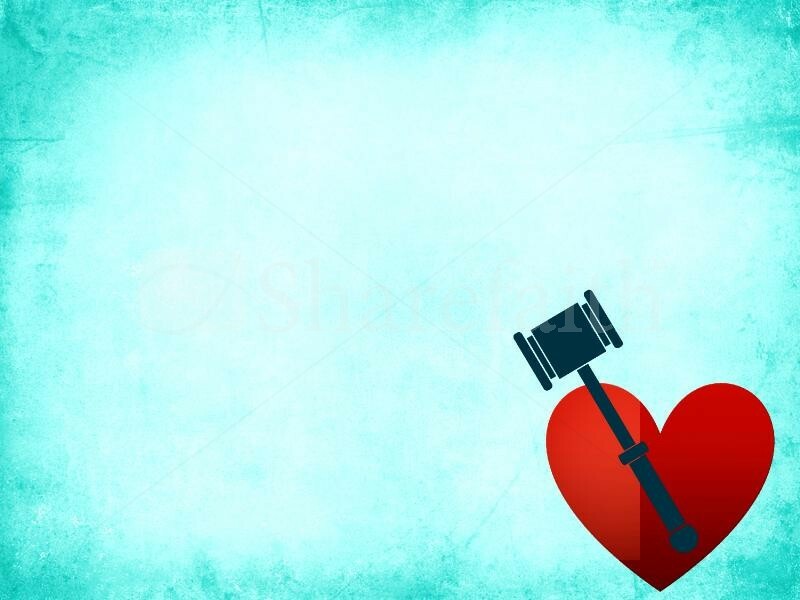 While Paul considered law (that is, clear rules about right and wrong) to be a necessary part of human development, he also recognized rather profoundly that externally imposed rules don’t have the power to change the human heart. Only grace — found in relationship with God — could do that. For Paul, new life in Christ meant moving out of the domain of law and into the domain of grace. But Paul also recognized the extremes to which some people might want to take his argument: namely, that if life in Christ means moving out of the domain of law, then we can do anything we want, as long as we are able to claim a relationship with God while we do it. And so Paul sought to short-circuit this extreme interpretation, which he does in this verse from First Corinthians: All things are lawful (for those who no longer live under the law) but not everything is beneficial. All things are lawful, but not all things build up. I have been thinking about this in the aftermath of the violence in France aimed at the Charlie Hebdo magazine, and demonstrations all over the world both in support of Charlie Hebdo and in opposition to the cartoons that some consider offensive. All of this has raised questions and brought commentary about whether there are any limits to free speech. It’s difficult to talk about in light of what happened in France because, of course, we must insist that the kind of violence perpetrated there is never, ever justified, under any circumstances. The cartoonists and writers of that magazine — and any publication — should be free to do their work without any fear of violent retaliation. Violence is simply not the answer. Ever. But, the larger question about free speech remains, and we need to give it some thought. When Paul was warning his readers that not all things are beneficial, that not everything builds up, those words proceeded from an understanding of the importance of community, and of the need to hold that community together. Later in First Corinthians, Paul cautions people that if, in their state of inner freedom, they do something that is perfectly acceptable and yet scandalizes “weaker” members of the community, then they should refrain from doing it, lest those “weaker” members be so scandalized that they are lost from the community. Taken together, these arguments ask us to question ourselves before we act: How will what I am about to do impact the larger community? Am I contributing something beneficial? Am I building up the community? If Paul’s counsel made sense in his world of relatively small communities that had limited connections to each other, how much more does it make sense in our own time, when the decision of an obscure “Christian” pastor of a tiny church in Florida to burn a Koran can reach the ears of people living on the other side of the world, inspiring an outburst of violence. Words or images created in one place can, within minutes, reach people all around the world. These days, when we put something out there, we put it all the way out there, in a way that Paul could not even have dreamt about. If anything, living in a truly global community places greater responsibility on us to think before we act. I am not suggesting that we should never do anything controversial, that we should never call out the extremists in our midst, that we should never push back against those who have difficulty making room for other people and other points of view. Sometimes, we must. What I am suggesting is that we be sure to examine our motives before we do so, and take into account the impact our actions are likely to make. Everything that we do — even the controversial, calling out, and pushing back — should be aimed at building up the human community.